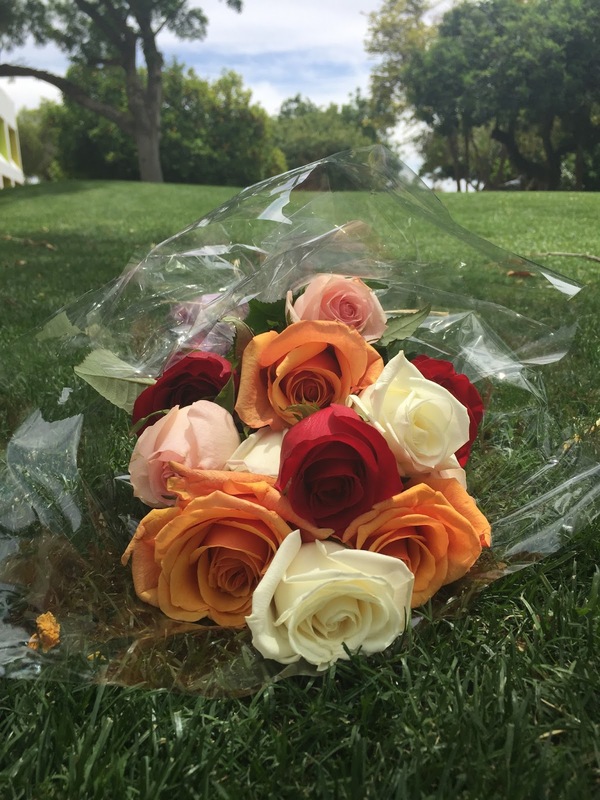 Cactus Flower Florists: Annual Rose Sale Ends August 31st! Due to huge popularity with our customers this Summer, our Annual Rose Sale has been extended through the month of August! Stop in for a $10 dozen. Or make someone's day with a stunning 2-dozen arrangement delivered for just $54.99!!! The colors and types of roses we've gotten from our growers are absolutely stunning. This sale really is the perfect excuse to celebrate someone. Take a look at our selection before it fades into the sunset! Looking for some DIY arrangement ideas? Check out our quick rose tutorial!